Ryan represents clients in all aspects of intellectual property law and focuses his practice on patent matters and technology transactions. He works as a strategic advisor by designing unique strategies for clients’ intellectual property portfolios based on their goals and market expectations. 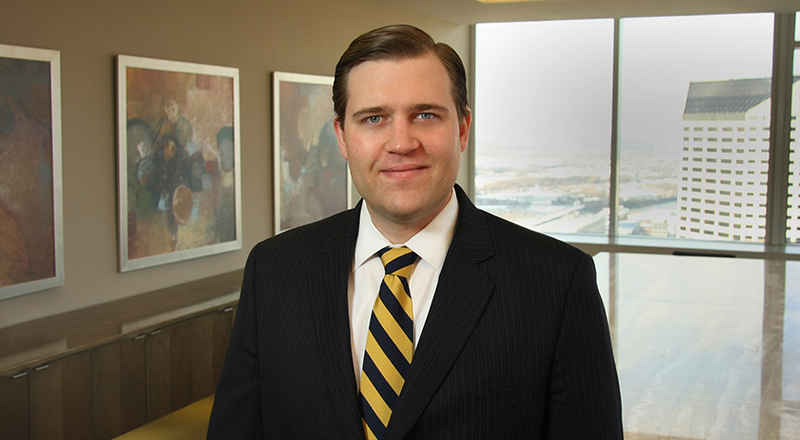 Ryan routinely assists clients with drafting and prosecuting U.S. and foreign patent applications as well as preparing patent appeals before the U.S. Patent and Trademark Office. He has extensive experience conducting intellectual property due diligence investigations and drafting opinions for freedom-to-operate, infringement, validity, patentability and exclusivity. In addition, Ryan frequently negotiates and structures strategic intellectual property transactions and drafts contracts. He represents clients in a variety of domestic and international technology transactions involving intellectual property, including intellectual property license agreements, collaboration agreements, research and development agreements, and technology transfer agreements. Ryan also advises clients regarding the intellectual property aspects of mergers and acquisitions and the formation of joint ventures and other types of strategic alliances and partnering arrangements. Ryan also acts as outside general counsel to numerous private companies. He counsels clients in a wide variety of fields, a small sampling of which includes the pharmaceutical, biopharmaceutical, biotechnology, chemical, animal health, agriculture, diagnostic, medical device, and software fields. Ryan represents clients ranging from entrepreneurial start-ups and universities to Fortune 100 corporations.